I AM Archangel Uriel, brother of the Silver Ray, bringer of the future, holder of the now. I haven’t forgotten about the tools and gifts; I have a very long memory, otherwise how would I remember the future? So my friends, years ago, and my new friends – still years ago, I gave you my Silver Flame that burns brightly in the palm of your hand. And I gave it to you to light your way, that it would light your way when you felt or believed or found yourself in times of darkness, in times of confusion that you would bring my Silver Flame to the situation, to the environment, to the person, to your heart and that it would show you and give you the understanding of the truth of that situation. But I have also given it to you to light your pathway, to light your journey. So often, so many times in the past you had felt alone and it is not so, for we have always been in attendance, and we always will be. There is so much available to you. Can you just take? Can you accept how deeply you are loved, honored, revered? Can you accept my gift, yet again, of my essence which is the Silver Flame? It guides you through what, at times, may seem like a maze, but it is not. It illuminates everything; your heart, your mind, your journey, your community, your collective, your planet. Yes, Gaia and I are old friends, for she is a Mighty One as well and she is one that has stood waiting. So now let all these Silver Flames illuminate your planet, illuminate your hearts so that clarity is the password and the reality of daily operation that what is not of truth simply dissipates. So yes, Michael has given you his Blue Flame of Truth and that is useful, but you can never have too many flames. So I give you this Flame of the Future and I give you my heartfelt commitment to guide you, to guide you with my Love. It is time for you and I to know each other better. I will guide you to the Cities of Light. 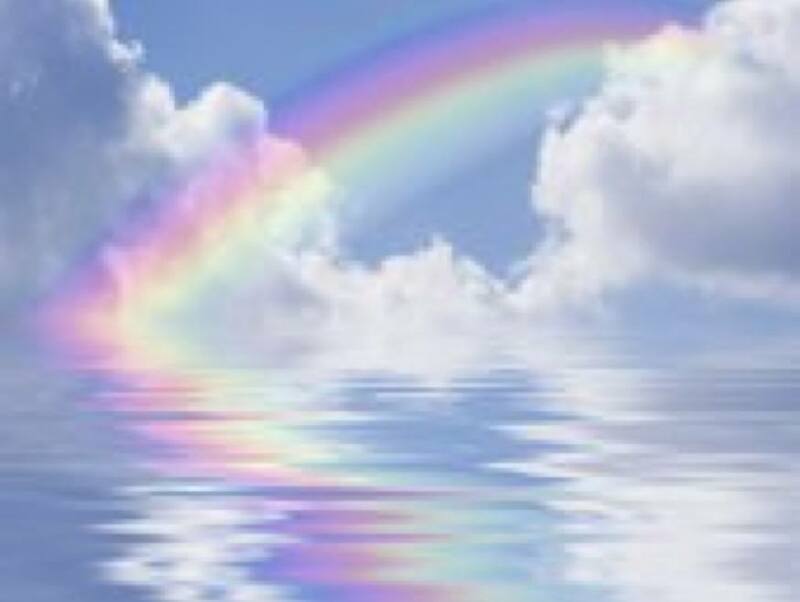 I will guide you over the rainbows, to the rainbow ships. I will guide you wherever your heart desires to go and we will go together in Love. Yes, a parade is forming but you, dear heart, are leading it. Namaste. PreviousKuthumi returns to walk with us again.